Have you printed 3Dponics parts and set your system up? Have you grown vibrant vegetables at home or at school? Do you want to share your experience in hydroponics or 3D printing and perhaps ask questions or offer advice? Well, finally you can. 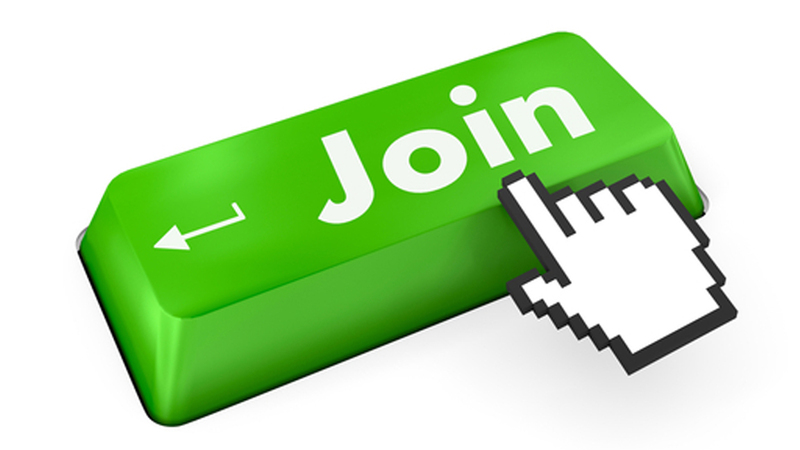 The 3Dponics online community is officially live and growing (no pun intended). After travelling across North America, attending trade shows and discussing 3Dponics with crowds of people, it’s clear that people–educators, students, 3D printing enthusiasts and urban farmers–want to build 3Dponics and share their experience. By joining the 3Dponics Google+ community, you get the best of both the hydroponics community and the 3D printing community, plus much more. Write updates and share photos of your 3D-printable hydroponics system or your crops. Connect with fellow urban farmers and 3D printing enthusiasts committed to using 3Dponics in educational and sustainable ways. And now, even space buffs! The ultimate goal: To create the most efficient 3Dponics system for use on Earth or in space. Besides 3Dponics being beneficial as a teaching tool inside K-12 classrooms across Canada, the U.S., Europe and Asia, we see the system eventually being of use in space. Of course 3D printing in space is not unheard of, nor is gardening in space. Because of today’s forward thinkers and advancing technology, we believe building and managing 3Dponics at zero gravity is not far off. In addition to the new online community, our Share Ideas app is now available for your Android device! Whatever way you choose to share your 3Dponics experience, be it joining the community, using the app or both, we can’t wait to see what you’ve got.